Encore Real Estate Brokerage takes their clients through a thorough evaluation process. We go above and beyond when it comes to marketing your property. We use industry-leading innovations and resources along with our team of experts to professionally showcase your investment property to as many qualified prospects as possible. 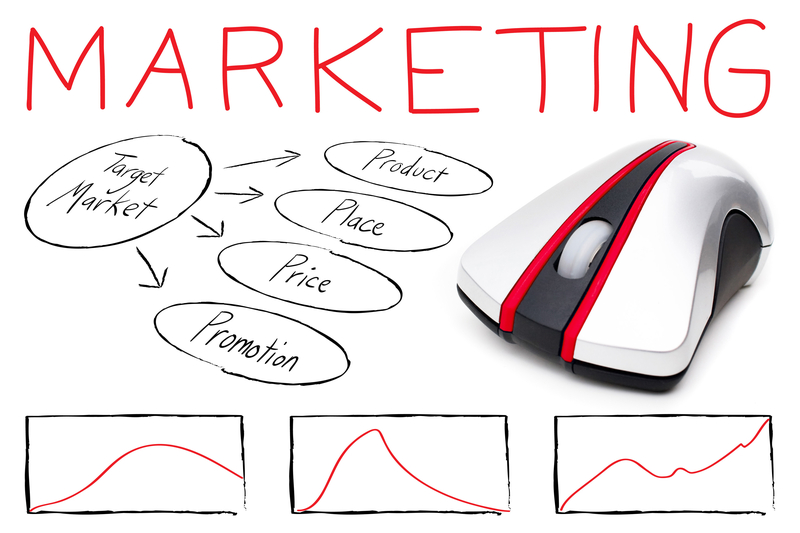 Our team will tailor a unique marketing plan to target investors who are suitable for your type of property. As experts in the syndication of commercial real estate, your property will be marketed through multiple internet database sites, along with a traditional targeted mailing campaign. 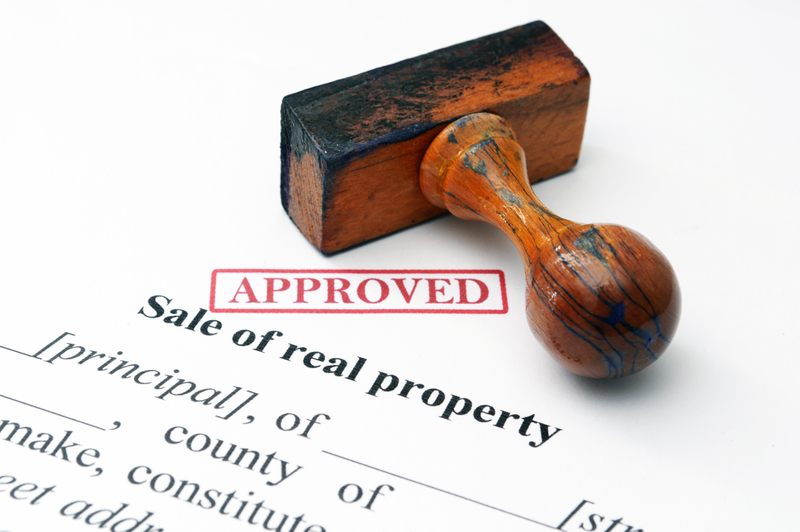 Our driving goal is the successful sale of your property at the highest possible price. Comprehensive property records and books delivered. Property tour for our team members. Initialization of customized campaign by our marketing team. Print and internet media approved by property owner. 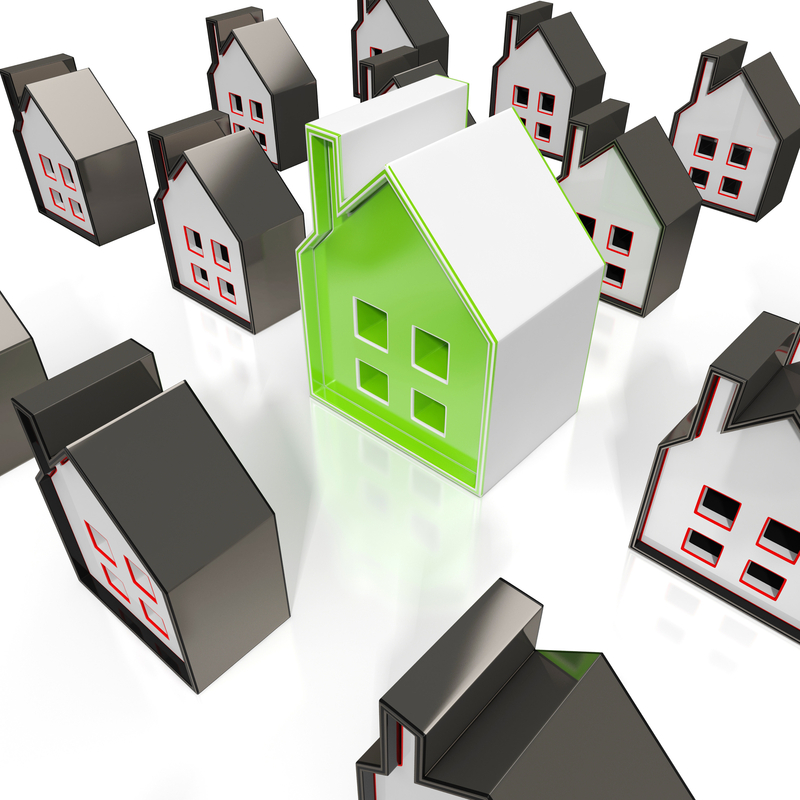 Property is syndicated and marketed through multiple database channels. Direct mailings sent to our extensive list of investor/owner contacts. Working with other brokerage firms and their clients. To determine the value of your commercial real estate, please provide us with some basic information by completing the form. Someone from our team will be contacting you shortly.